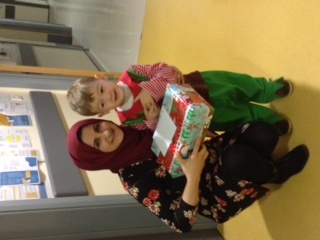 Christmas 2017 we teamed up with our Patrons EZE Group to deliver gifts to Good Hope, Heartlands, New Cross, Walsall Manor, City, Worcester, Birmingham Children’s and Birmingham Women’s Hospitals. 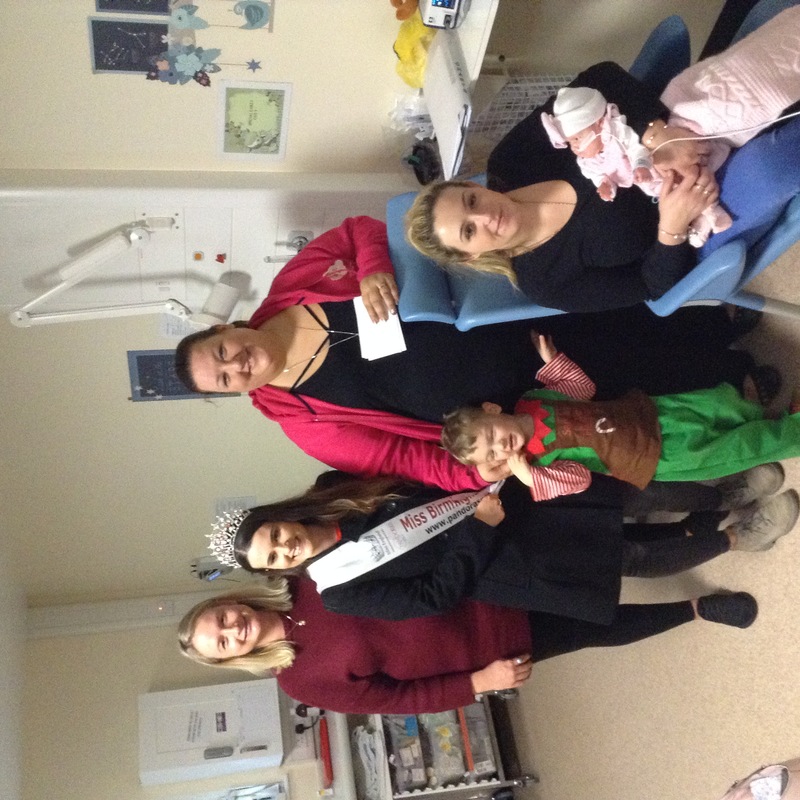 EZE Group launched a Christmas Shoe Box Appeal where they asked their members to send in donations of items ranging from chocolates for parents to toys for the babies. 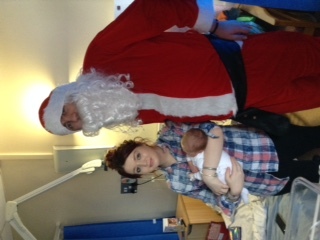 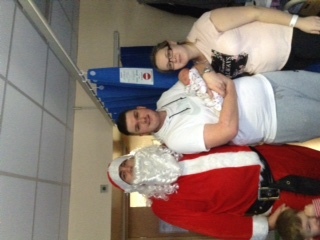 A team of Libby Mae’s Little Helpers, including Santa and his Elf along with Miss Birmingham and EZE Group Director Stephanie O’Reilly delivered the presents to families spending their Christmas on one of the hospitals Neonatal Units bringing lots of festive cheer.